Seattle has a reputable live theater scene, and frequently welcomes first-rate Broadway shows as they tour. This winter it will get to enjoy one of the greatest Broadway productions in history, The Lion King, which will play in Seattle at The Paramount Theater from December 13 – January 6th. Here’s what visitors and locals alike need to know about The Lion King in Seattle—especially if you have kids in tow. 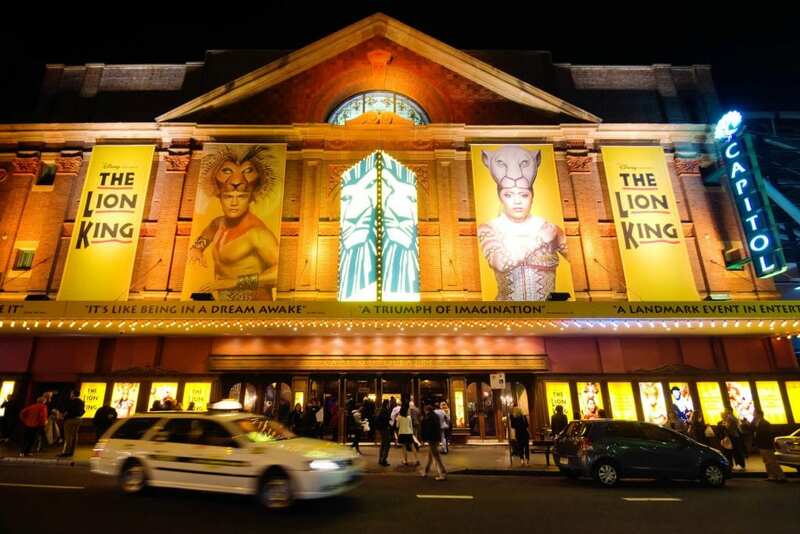 The Lion King opened on Broadway in 1998, bringing the widely loved story from the animated Disney film to the stage. Since then, it’s vaulted to become Broadway’s highest grossing show ever, surging past $1 billion in revenue after nearly 7,000 performances. It’s a Tony-winning phenomenon with fabolous set decoration and costuming that recreates the African Serengeti. It’s sometimes difficult to imagine that there are people out there unfamiliar with The Lion King story, but for those of you are, it’s wonderful for the whole family. It follows a royal family of lions, most specifically a young cub named Simba who gets separated in a terrible stampede early in the tale. From there on, it becomes a tale of redemption, family and inclusivity that tugs at the heartstrings and inspires hope. This is a particularly exciting time for The Lion King universe, as the original hit animated film is being remade by acclaimed filmmaker Jon Favreau. Stars performing in this new edition include Beyonce, Donald Glover, and James Earl Jones, who will reprise his iconic role as the voice of Mufasa. In addition to all of the excitement surrounding the show itself, we are also excited for the venue at which it will show. The Paramount Theater has been open in Downtown Seattle since 1928, and its auditorium as both towering and regal in its design. The Lion King is not a musical “for children.” It truly is for anyone who enjoys a great story and a great show. That said, it does open up the magical world of musical theater to a younger audience. If you’re attending The Lion King in Seattle with children, Pan Pacific Seattle’s Pacific Kids program is here to help make your stay even more special. Enjoy kid-friendly turndown treats, as well as family-minded Seattle recommendation guides plus a collection of games, toys and books from one of our favorite local children’s boutiques.